Let’s start out with a healthy version of sautéed flounder over brown rice with some sautéed broccoli. 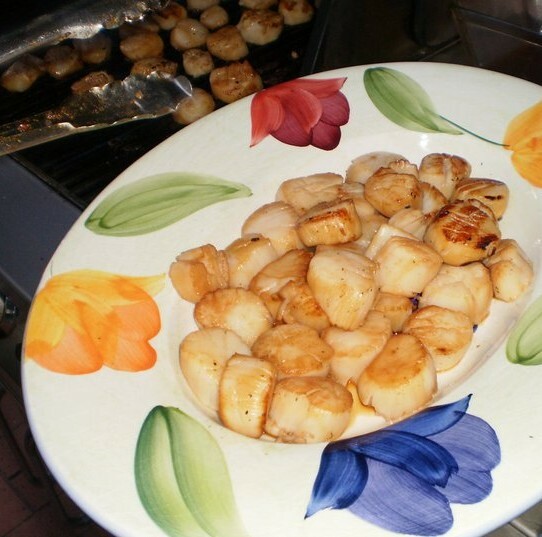 I am trying to make things tasty and maybe a little lower in calories just for good measure! So let’s get started with this new one. 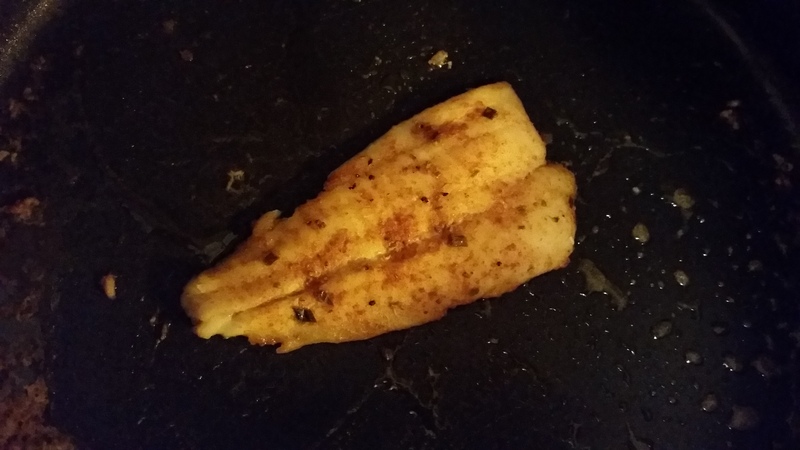 As you can see in the picture, here is a 4 oz portion of flounder I sautéed in a non stick pan with a little butter. I seasoned it with some salt and pepper along with some paprika for flavor and color. It was served over a half a cup of some brown rice that was hanging around in the fridge along with a serving of broccoli that was sautéed with some salt, pepper, garlic and lemon juice. So I hope you guys stick around to see what else comes about, and I am always open for suggestions for whatever you want me to cook for you with or without a healthy spin on things. 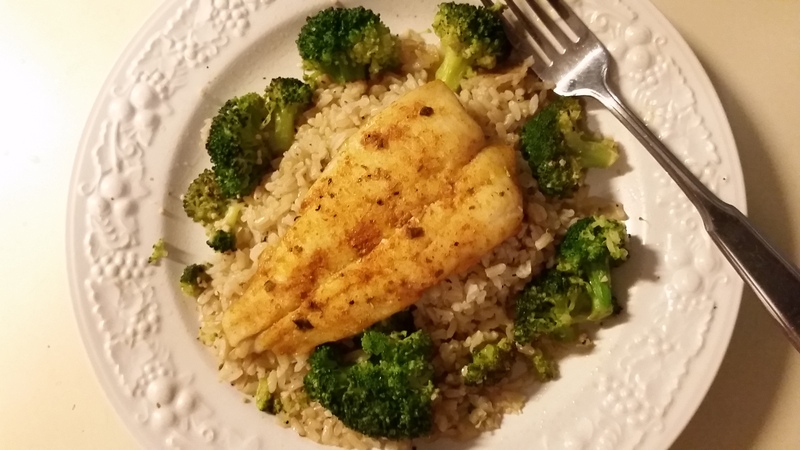 This entry was posted in Dinner, Seafood, Side Dish, Veges and tagged broccoli, brown rice, flounder, garlic, lemon juice, salt and pepper, sautéed broccoli, sautee, sauteed, sauteed flounder. Bookmark the permalink.